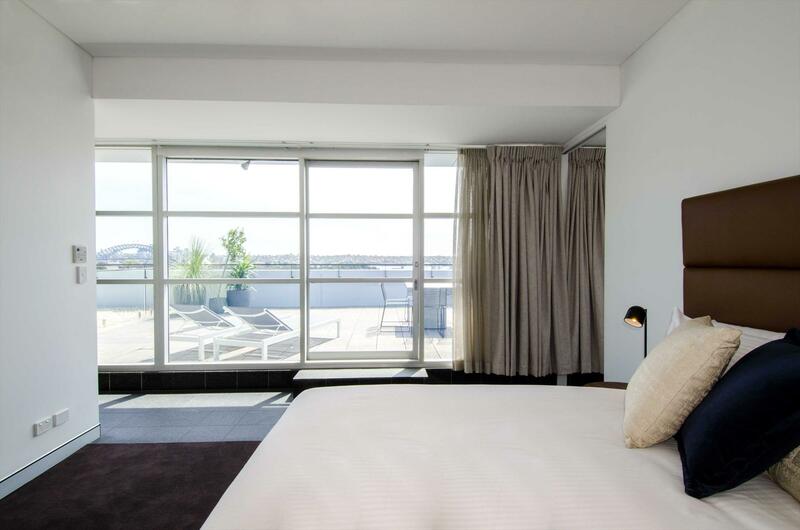 The Sydney East Luxury Apartment is a well-appointed penthouse with spectacular 170 degree views of Sydney’s skyline. Enjoy unprecedented 170 degree views of Sydney’s skyline from your very own luxury penthouse located in Darlinghurst, a bustling suburb with award winning restaurants, bars and galleries. This penthouse apartment is like no other with stunning views of the world renowned Opera House and Harbour Bridge. These views can be enjoyed from the comfort of your private balcony, the perfect spot to relax with a glass of wine or entertain guests. This contemporary styled apartment can accommodate up to six guests at any given time. It has three bedrooms, two bathrooms with an open plan living area complete with an indoor fireplace and designer furnishings. For your convenience there is a fully equipped kitchen with a gas stove and dishwasher. Secure parking, complimentary wifi access and daily housekeeping is also included. 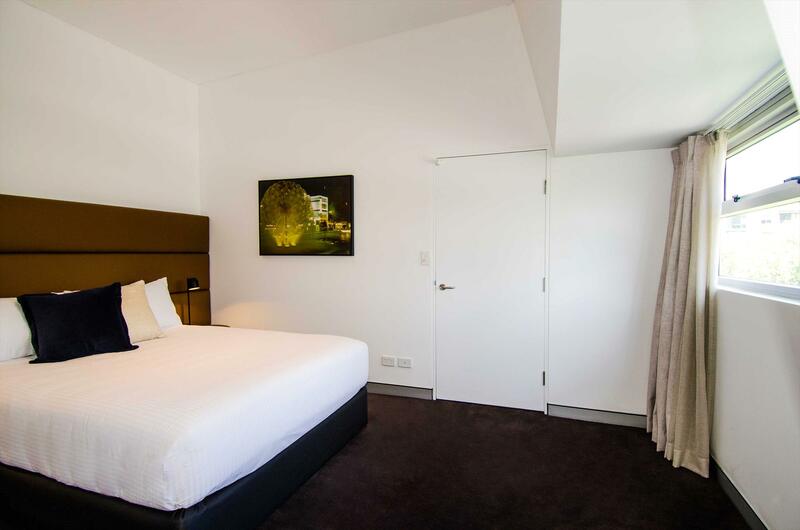 The Sydney East Luxury Apartment is brilliantly situated in the heart of Sydney’s CBD making it ideal for short and long term stays. 10 minute drive from Sydney Airport. 10 minute walk to Hyde Park. 7 minute drive from The Rocks. Should you need to cancel or make an amendment to your booking, you can do so without a penalty charge 7 days prior to your arrival. 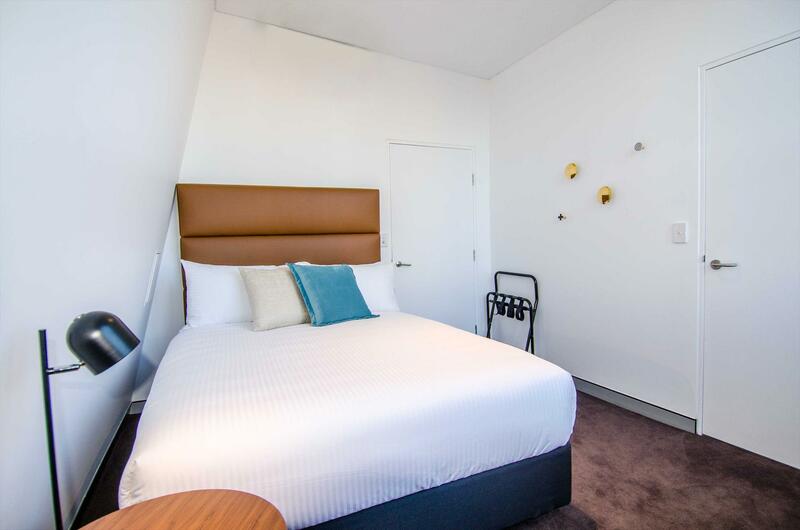 Complimentary Wi-Fi and Foxtel, daily cleans and designer interiors all combine to provide the perfect luxury accommodation for a short or long stay in this brilliantly situated location.